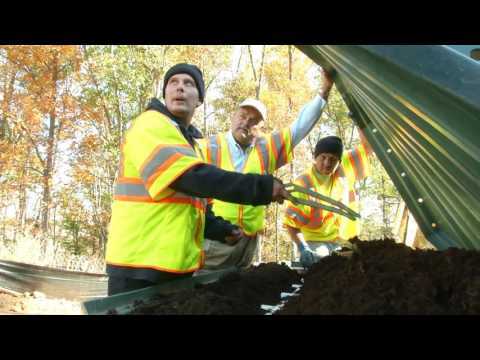 There are special septic system maintenance precautions in Fairfax County, VA. These special precautions cover, landscaping, water usage, septic system usage, drainage, and maintenance. Landscape: Vegetation with a shallow root system should be planted to protect the drainfield from soil erosion. Plants such as flowering perennials and annuals, turfgrass, and many groundcovers are unlikely to damage the lines. Be careful tilling the soil, because the septic lines are within 2 feet of the ground surface. No driveways or paths on the drainfield, because there should be no vehicles or equipment on the drainfield. 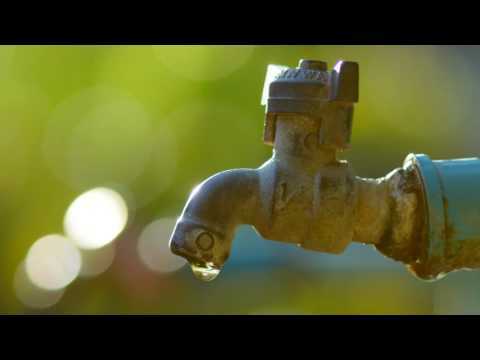 Water Usage: Practice water conservation - repair dripping faucets and leaking toilets, run washing machines and dishwashers only when full, avoid long showers, and install water saving features in faucets, showerheads, and toilets. Appropriate Septic System Usage: Avoid putting fats, medicine, and excessive amounts of bleach and other cleaning products down the drain. Disposable diapers, and plastics, and chemicals such as gasoline, oil, paint, paint thinner, pesticides, and antifreeze should also be kept out of your septic system. Surface Drainage: In order to preserve the drainfield, all yard and downspout drainage, as well as your sump pump, should be diverted away from or around the drainfield. 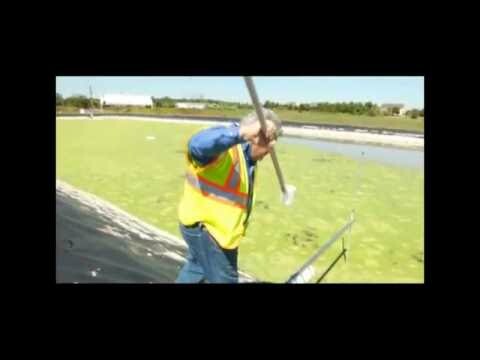 Correct any depressions in the drainfield where surface water might collect. 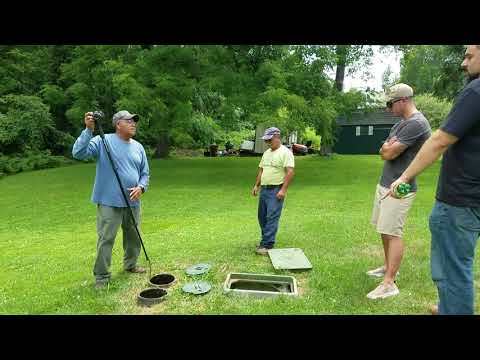 Septic System Maintenance Fairfax County, VA: Households within the Chesapeake Bay Preservation Act geographic area are required to have their septic systems pumped every five years by a licensed pumper and hauler. Pumping your septic tank every three to five years greatly reduces the need for costly repairs and may enhance the life of the sewage disposal system. Frequent pumping will reduce the accumulation of solids and grease in the drainfield, and prevent septic system failure. 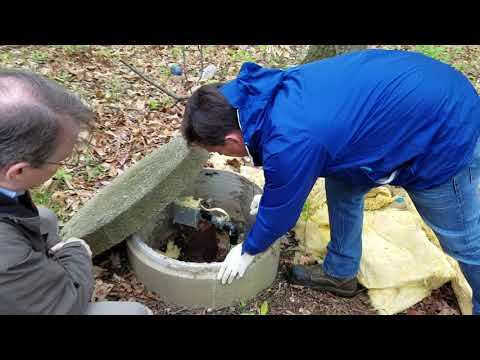 For more information on septic system maintenance in Fairfax County, VA, please contact SES. Based in Warrenton, Virginia, SES offers 24-hour emergency response for septic system malfunctions. We've been inspecting, servicing, maintaining and repairing septic systems for residential and commercial customers in Fairfax County, VA and the rest of Northern Virginia since 1987.